DC: How long before we will be able to use our voices to create/share *learning-based* playlists? Amazon today announced that Amazon Music listeners can now build playlists using voice commands via Alexa. 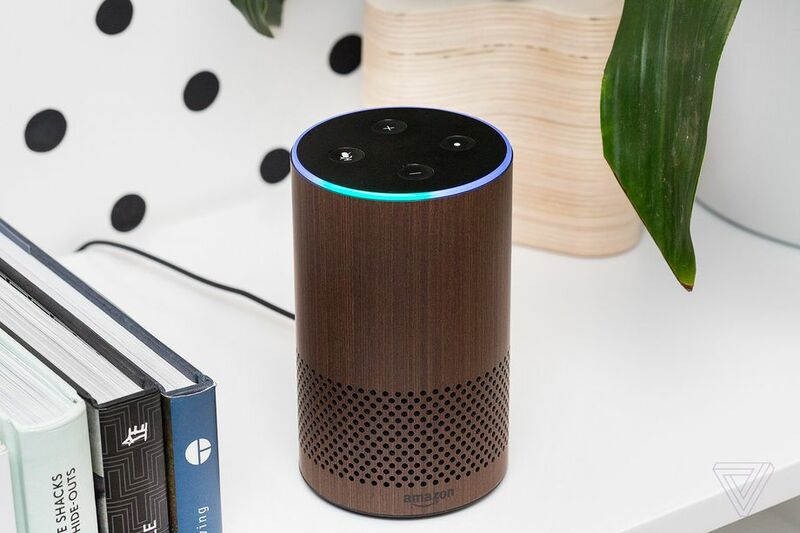 For example, if they’re streaming music from an app or listening to the radio on an Alexa-enabled device, they can use voice commands to add the current song to a playlist, or start a new playlist from scratch. I wonder how long it will be before we will be able to create and share learning-based playlists for accessing digitally-based resources…? Perhaps AI will be used to offer a set of playlists on any given topic…? With the exponential pace of change that we’re starting to experience — plus the 1/2 lives of information shrinking — such features could come in handy.